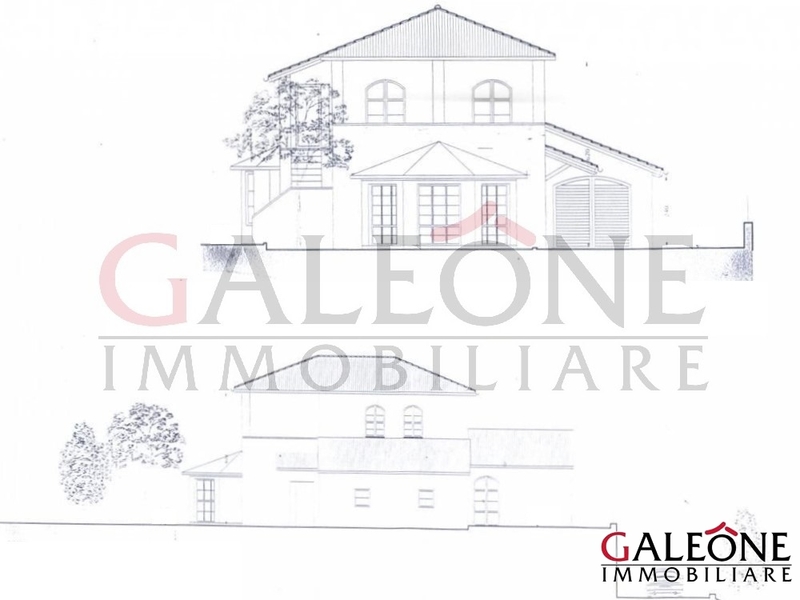 Salento, Uggiano La Chiesa – Residential buildable land for sale. An exciting and unique opportunity to purchase a residential building plot in the popular village of Uggiano la Chiesa, by the stunning Apulia Adriatic coast. DISTANCES by car: Bathing facilities on the Adriatic Sea 7 Km (10 min.) | Torre dell’Orso 20 Km (20 min.) |Otranto 8 Km (9 min.) | Santa Maria di Leuca 41 Km (50 min.) | Maglie 16 Km (19 min.) |Gallipoli 48 Km (54 min.) | Lecce 43 Km (37 min.) | Aeroporto di Brindisi BDS 85 Km (58 min.) |Brindisi Airport (BDS) 85 Km (58 min.) | Bari Airport (BRI) 198 km (2 hours).